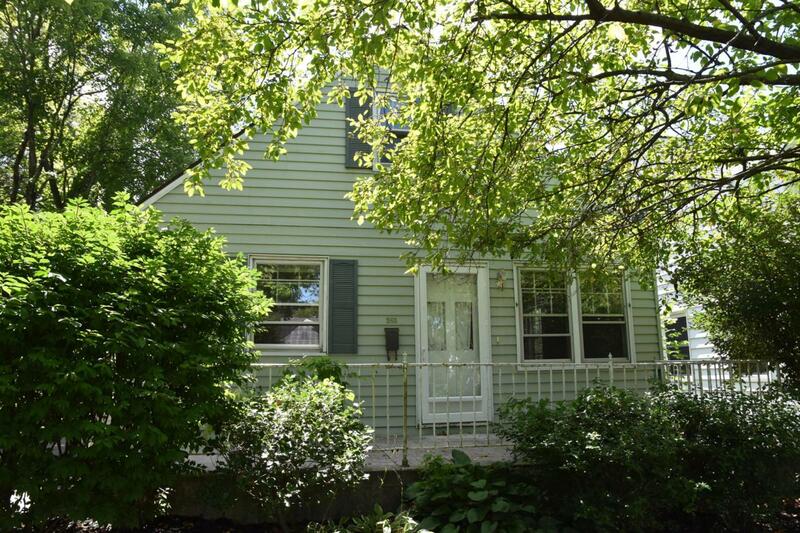 Charming 3-bedroom cape cod home with tan siding, green shutters, and white trim features a detached garage and deep backyard. Relax on the wide front porch that stretches across the front of the home, and get to know your neighbors as they pass by on the sidewalks of this tree-lined street. 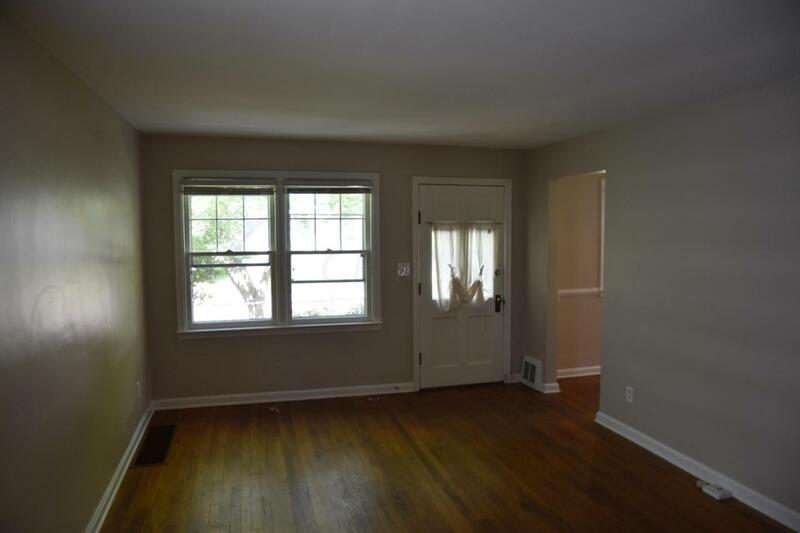 Inside, you'll love the freshly painted walls, crisp white trim, and rich, warm hardwood floors. 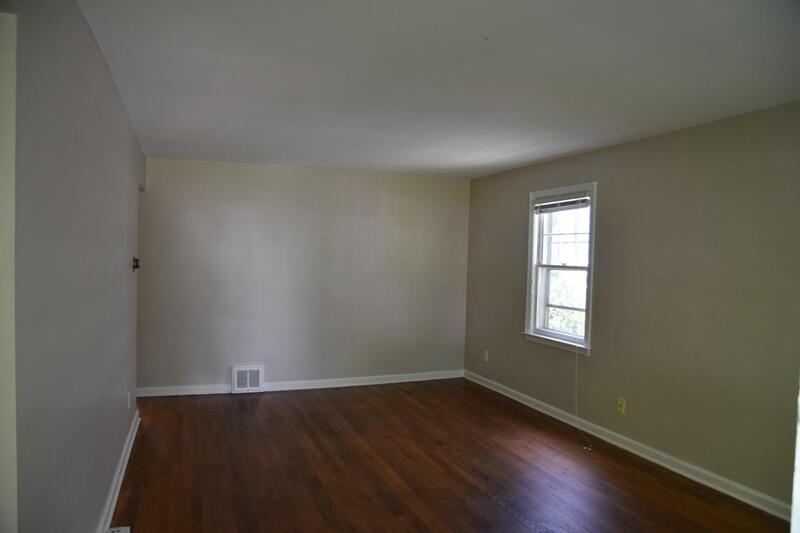 Full bath and 2 bedrooms on the first floor, and a large dormer bedroom on the second floor. 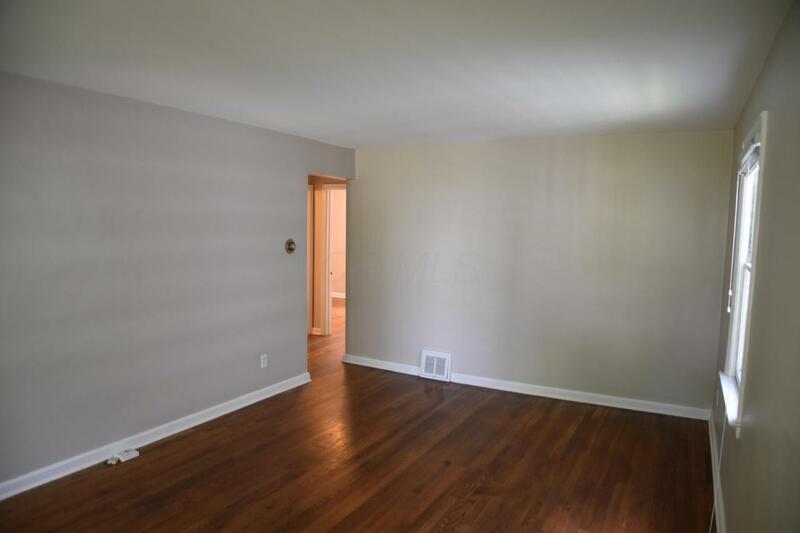 Full basement and lots of built-in storage throughout the home. Great location in the Clintonville/Beechwold area, close to parks, dining, & shopping, with easy access to freeways and public transportation for an easy commute.